Your complete guide to 2019’s prom hairstyle trends, advice and tips. 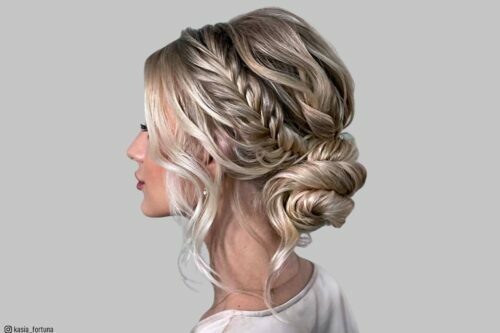 If you don't feel like wearing an updo to prom this year, you're in luck because we found some absolutely gorgeous down hairstyles you can wear on your special night! 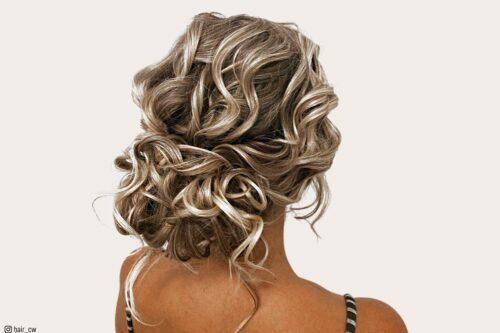 Absolutely delightful: wavy, straight, curly and everything in between prom-ready hairstyles for girls with long hair. Have medium length hair? Find a cute updo or down do' from one of these elegant looks for prom. 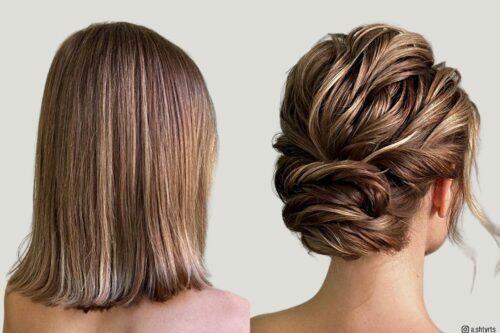 Must-see cute ways to style your short hair for prom 2014! Why not try saving a few bucks and doing your prom hair yourself? Here are a few styles that are simple in method but leave nothing to be desired in the style and elegance department. Looking for a fancy updo? These are the updos we think are hot this year! Having long hair, there are so many fabulous prom styles for you to choose from and it can really be overwhelming! Make your decision easier by finding a style that is suitable not only to your dress and personality, but also to your facial features. Let these updos inspire you! 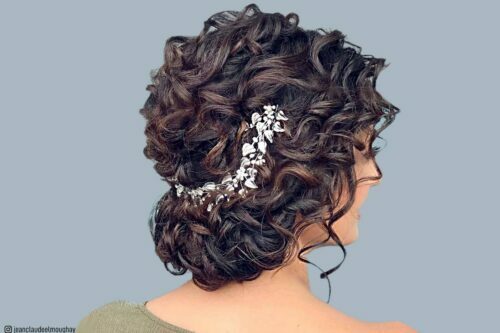 Whether it's showing up with natural curls, or adding a few twirls with a curling iron, curls are sure to be one of the most seen styles at prom this year. Dance the night away with one of these enchanting half up half down prom hairstyles. 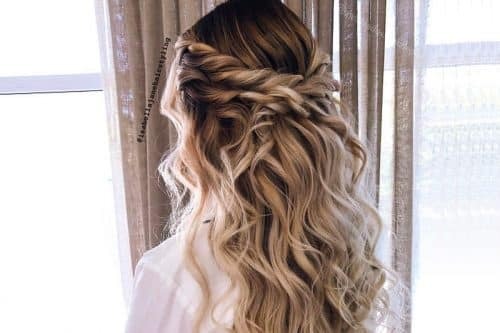 Look endearing for your prom date this year with one of these 25 absolutely fabulous prom hairstyles that are all the rage in 2015!